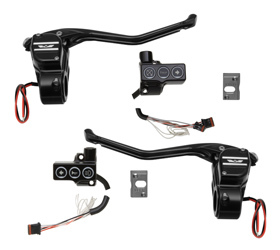 Race motorcycle hand controls are direct replacements for the stock Harley Davidson hand controls or can be installed on any custom chopper, bobber and most custom motorcycles. 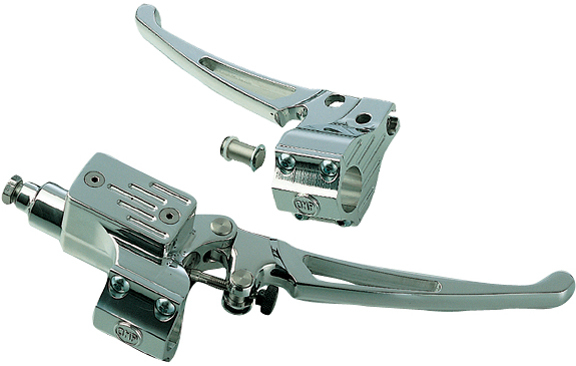 These chrome hand controls feature a smooth and compact design, and are just perfect for any custom bike. 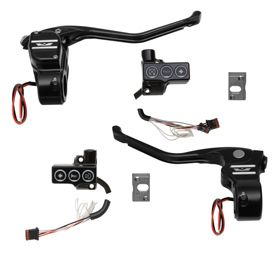 Race motorcycle hand controls have a 5/8” bore brake master cylinder, ideal for both single disc and dual disc applications. 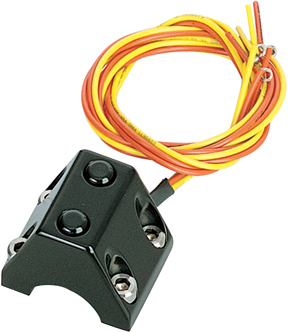 Clutch hand controls are available for traditional cable clutch or for hydraulic clutch. 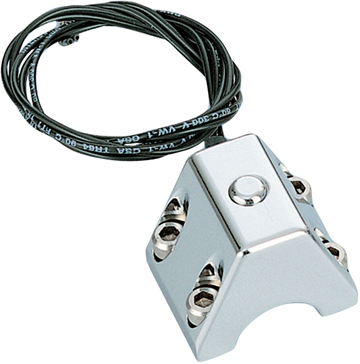 Specific switch button clamps bolt on directly to the Race motorcycle hand controls for a super clean look. 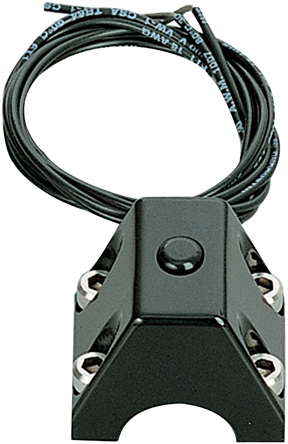 Switch clamps are available with one, two or three push buttons. We also offer black hand controls for customers that prefer the “dark look”. Brake control and clutch control are sold separately. Race Motorcycle Hand Controls perfectly match our Nail Motorcycle Forward Control with Race Pegs for Twin Cam Softails, Race Motorcycle Forward Control with Race Pegs for up to 1999 Softails and Dynas, Nail Motorcycle Forward Control with Race Pegs for up to 1999 Softails and Dynas and Nail Motorcycle Forward Control with Race Pegs for Sportsters. The 2-button swith, can it be used for horn and light hi/low or do i need anything else? Button can be used for horn no problem. 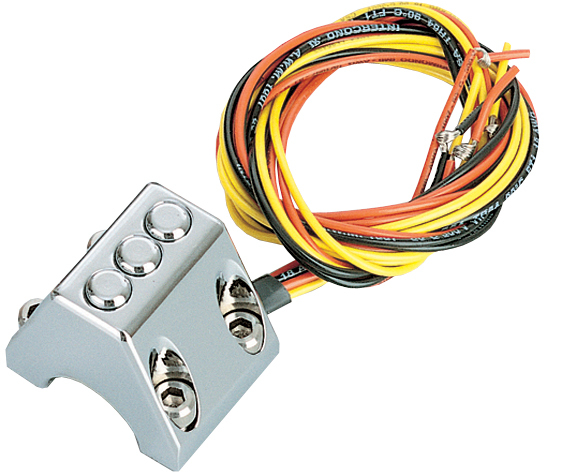 To perform hi-low beam function you will need also our Motorcycle Switch Relay. Hello I’m looking to order a set of chrome handles with 2 buttons on each side. How do I go about ordering them ? Thanks steve. Sorry, but Race Motorcycle Hand Controls have been discontinued, as you can see from the sign above the pictures. Hi. I have a serious problem, my Harley tipped over today and my hand control is now bent, on the breaking side. Since its only the break lever that bent, I only need that part – so it is possible to buy or order a new one? Or do I need to buy the whole hand control? If none of the above is possible, can you redirect me to the manufacturer? my name is Jürgen Stutzmann and I have a customized Harley with Race motorcycle Hand controls. Unfortunately now I have a problem with the 3 button switch. 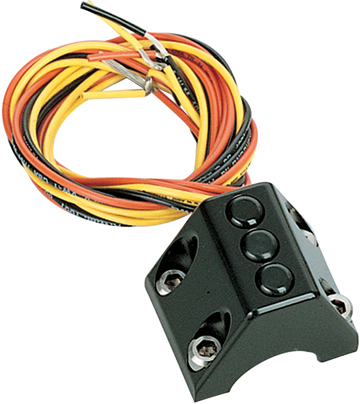 Is it possible to by this 3 button switch in black(race handcontrol_12) , which is shown above on this page. 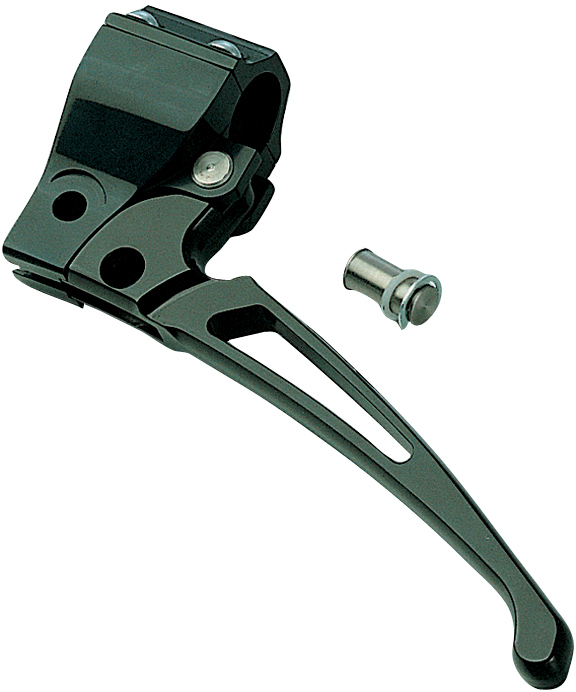 Race Motorcycle Hand Controls have been discontinued, as their switch clamps. 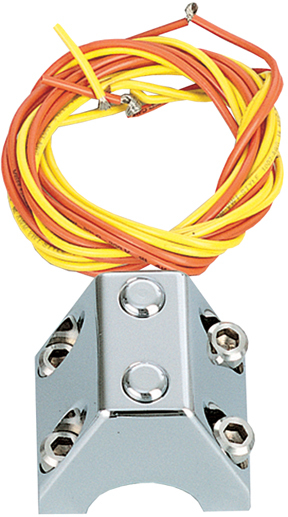 But we do have in stock one 3-button internal switch board replacement.